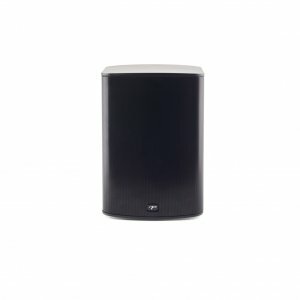 Paradigm PW 300 Bookshelf Speaker(black)(each) Paradigm PW 300 Bookshelf Speaker(black)(each) - - It's Free! : New Audio & Video, New Electronics at Lowest Prices! Anthem Room Correction - ARC™ - ONLY when used in conjunction with the Paradigm PW Soundbar. 8.25" × 5.75" × 5.125"